Cinnamon Roll Pancakes are a really amazing thing. Two of my all-time favorite recipes are my Sour Cream Cinnamon Roll Pancakes and my Pumpkin Cinnamon Roll Pancakes. My family loves orange sweet rolls probably just as much, if not more, than traditional cinnamon rolls. Clearly, the combination of orange sweet roll and pancake was inevitable. 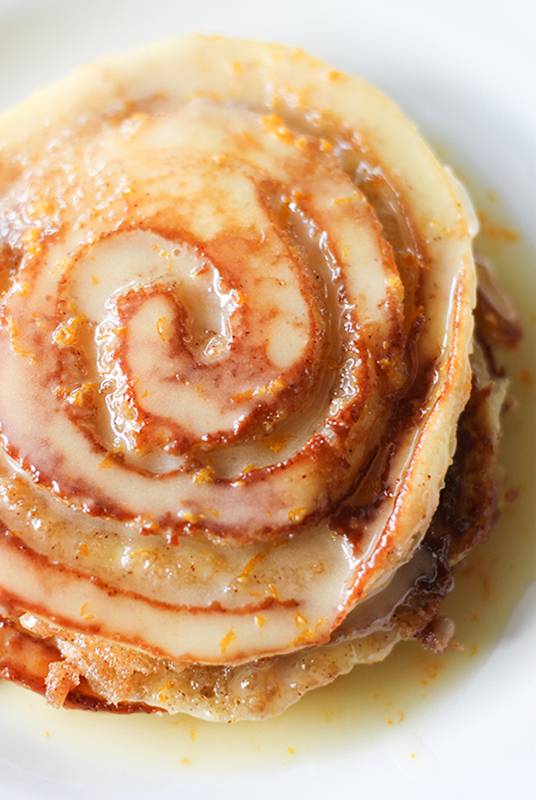 These Orange Sweet Roll Pancakes are absolutely delicious and completely worth the extra steps. Getting the swirl just right takes a little bit of practice, but even if it’s not perfect, it is still amazing! I highly recommend putting these, and the other cinnamon roll pancake recipes, on your must make list. Tender fluffy pancakes, bursting with bright orange flavor and a buttery cinnamon and sugar swirl. 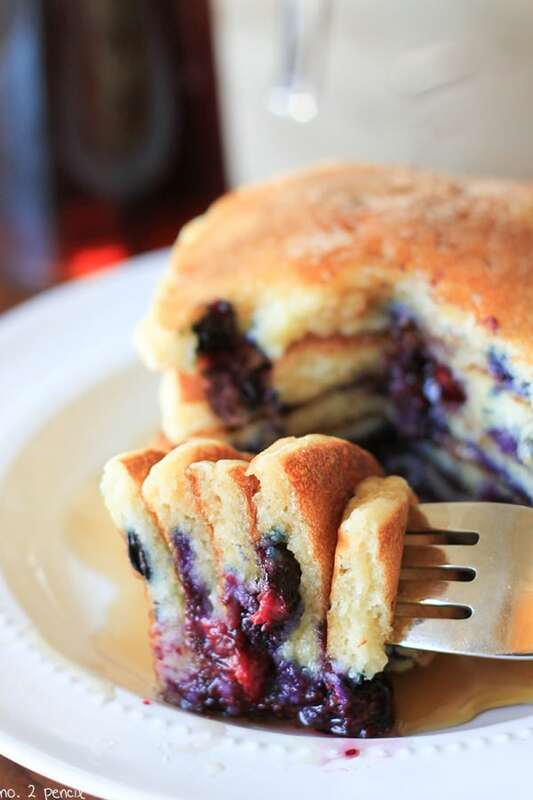 These are the pancakes you need in your life. The sour cream batter I use for these pancakes is very thick, and it makes a great base for the cinnamon sugar swirl. 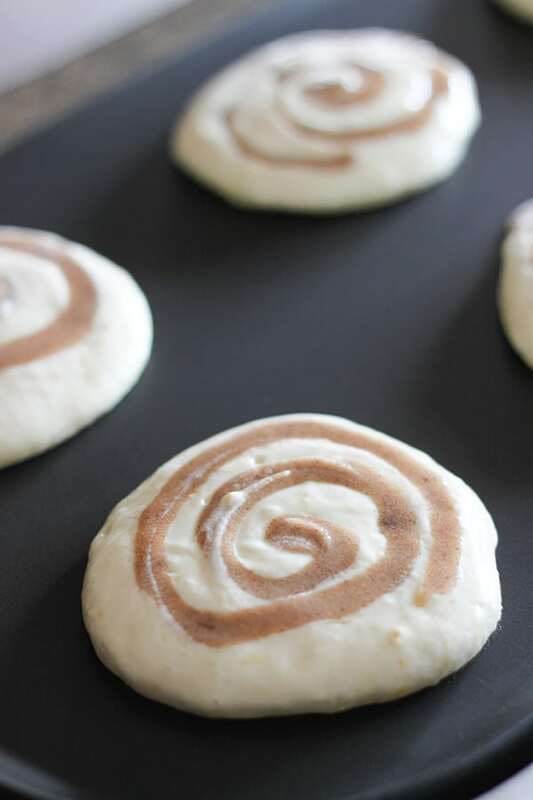 I give lots of tips for creating the swirl in my original cinnamon roll pancake recipe, so check that for even more step by step photos and instructions. In this recipe, I use softened butter rather than melted to make the filling. I’ve found it much easier to control. Start by making the cinnamon filling. Combine softened butter with sugars and cinnamon. Transfer filling to a plastic baggie or pastry bag. To make the pancake batter, add flour, sugar, baking soda, baking powder, salt and orange zest to a large mixing bowl, and whisk to combine dry ingredients. Then add sour cream, melted and cooled butter, lightly beaten egg, and milk, and stir together. 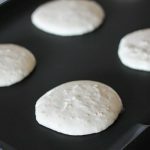 Use a 1/4 cup measuring cup to add batter to the hot griddle. Let the pancakes set up on the griddle for about 2 minutes, then add the cinnamon sugar swirl. Snip just a small corner of your cinnamon sugar baggie. Use the baggie like a pastry bag to make a swirl in the pancake. To make the swirl, push the tip of your baggie into the batter, and carefully swirl the mixture into the pancake batter. 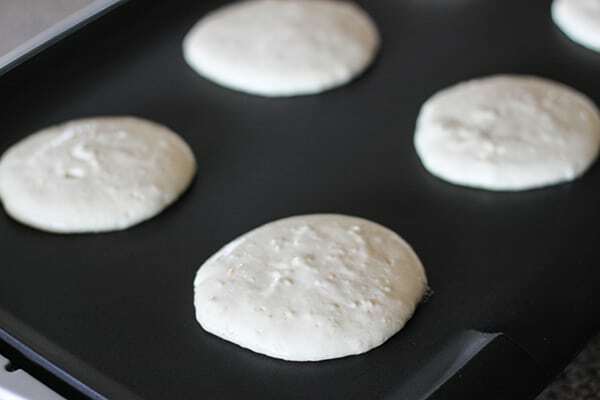 Once the pancakes are cooked, about 7 minutes on the first side, and 5 on the second side, remove them with a large spatula sprayed with non-stick cooking spray. Turn them onto the plate swirl side up. Work quickly when removing the pancakes; once the cinnamon sugar mixture cools on your spatula, the pancakes will start to stick. Before cooking the next batch of pancakes, wipe all cinnamon sugar filling from the griddle and use a new spatula, or clean all the cinnamon and sugar from your spatula so it won’t stick to the new batch. For the glaze, combine 1/2 cup of powdered sugar with a splash of orange juice until desired consistency. See all of my breakfast recipes here. Ok, this looks like the most delicious thing ever. My family will go crazy for these! 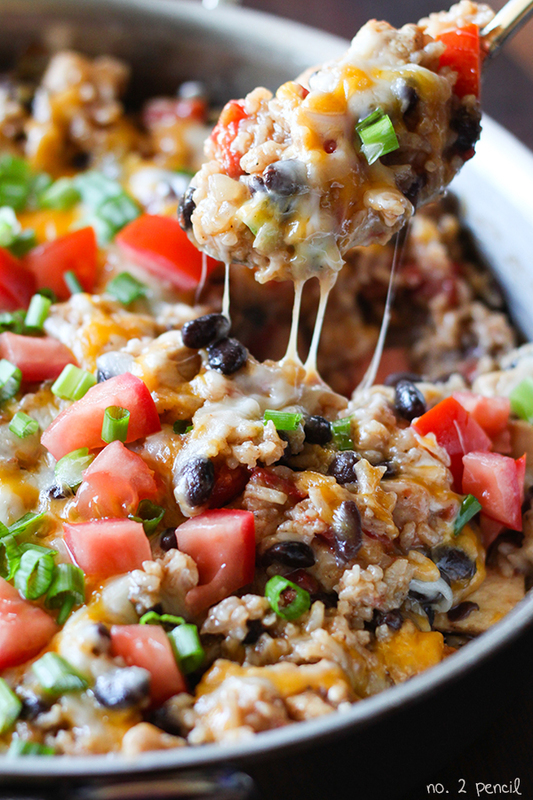 Oh my gosh these look amazing Melissa! Someone hit me with some oranges I’m makin pancakes.